Visit Canada this May when the capital city of Ottawa is transformed into a wonderland of color with millions of tulips during the Canadian Tulip Festival. Visit Canada this May when the capital city of Ottawa is transformed into a wonderland of color with millions of tulips during the Canadian Tulip Festival. The cities of Ottawa and Kingston are both rich in history. Discover the dramatic landscapes, historic cities and friendly people of Canada. Ottawa, Canada's capital city is our destination for our first 2 nights in Canada. 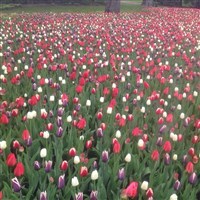 Known as one of the world's most beautiful capitals, the city is especially beautiful during the popular Tulip Festival. All throughout the city are beautiful blooming tulip gardens. 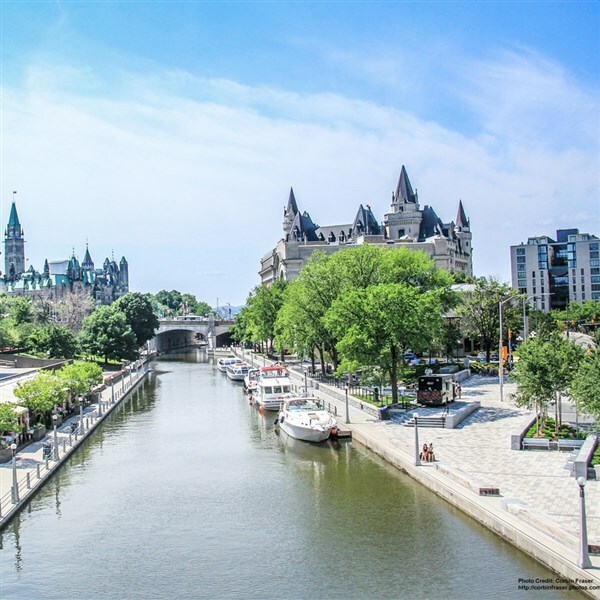 Upon arrival in Ottawa we will check-in at the impressive and historic Lord Elgin Hotel, located in the heart of Ottawa's downtown government and business district, and only a short walk from some of the city's major attractions. Dinner tonight will be included at a local restaurant. This morning we will get to know Ottawa and its history with a city Tulip Tour. Then, discover the history, functions and art of Canada's Parliament during our one-hour tour. We will have free time in Byward Market where you can shop and get lunch. This afternoon we will take a guided "Historical Highlights" walking tour visiting many sights including, The National War Memorial, Parliament Hill and The Chateau Laurier. 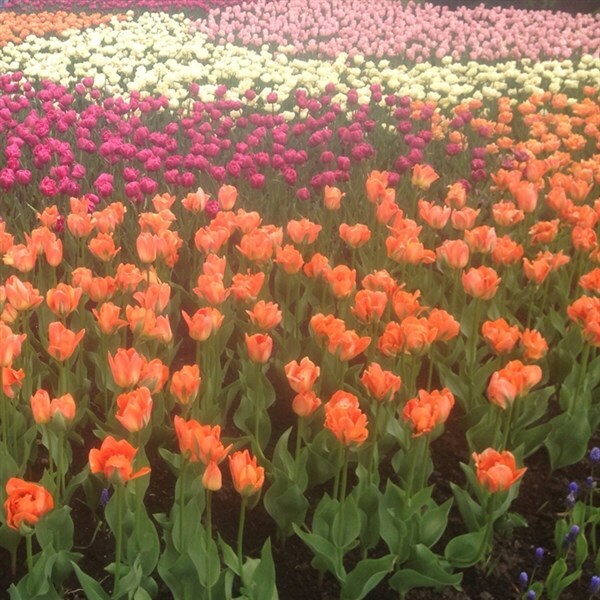 You will explore the tulip gardens and see the vibrant surroundings. Afterwards we will enjoy a delightful cruise through the city on the Rideau Canal. Learn interesting facts about the city as we travel past some of Ottawa's iconic sites. This evening we will head to a local restaurant for an included dinner. This morning after departing the hotel, we will visit the Upper Canada Village for a magical experience, transporting you back in time to the 1860s. It is one of the largest living-history sites in Canada. The village depicts life in a rural English Canadian setting during the year 1866. Featuring over forty historical buildings, many moved here prior to the flooding of the "Lost Villages" during the St. Lawrence Seaway development project. This afternoon we will take an intimate sightseeing cruise of the Thousand Islands highlighting the natural habitat and local living of the region. The Native Americans knew this beautiful collection of islands as Manitoana or the "Garden of the Great Spirit". See fifth and sixth generation family cottages. Cruise the narrow channels of the Admiralty and Navy group of islands. Watch for the ferry crossing, look for the great blue heron, osprey, deer, geese, ducks or the Least Bittern, view lighthouses and breathtaking views. After our cruise we will head to Kingston and check-in to our lodging for the next two nights at the Delta Kingston Hotel. Dinner will be on your own this evening in downtown Kingston. Today we will get acquainted with Kingston on a two-hour city tour. Often called the 'Limestone City,' Kingston is stocked with clunky halls of hand-cut stone and prim Victorian mansions. A noticeable lack of modern architectural helps to maintain the historical charm. Interesting museums, historical sites and the Royal Military College keep culture alive, while a pretty waterfront location, plenty of established trees and vibrant, colorful gardens add to the visual appeal. This afternoon we will visit Fort Henry. Situated atop Point Henry, the Fort protected the naval dockyard at Point Frederick, the entrance of the Rideau Canal and the town of Kingston. Dinner will be included at a local restaurant. This morning after breakfast at the hotel, we will check-out and travel to the 1000 Island Tower. Get a spectacular view of the 1000 Islands, 400 feet above the St. Lawrence River. The elevator takes 40 seconds to reach the first enclosed observation deck; two more open air decks are accessible by stairs. We bid farewell to Canada and travel back home with an early evening arrival.